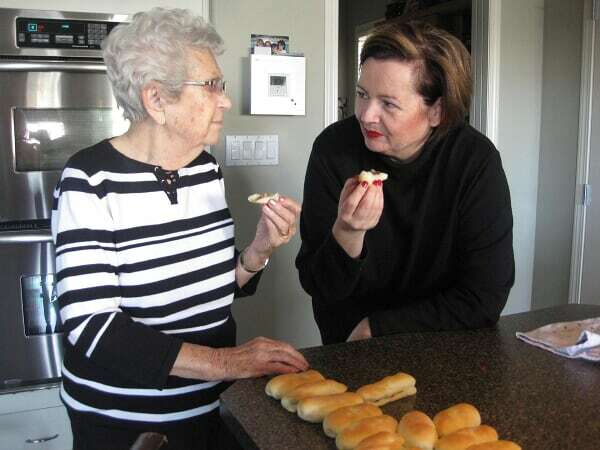 Linda Celmainis and her Famous Bacon Buns 38 years later…. Visiting Mrs. Celmainis (read her story) at her home two weeks ago was a serendipitous experience. 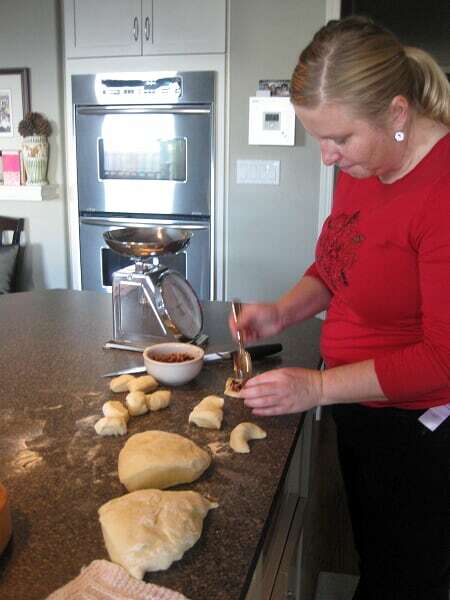 I met Anita at a Slow Food Edmonton meeting several months ago, and when she said she was from Latvia, I mentioned that I had known a Latvian family from Red Deer several hundred years ago. Eureka! She knew them. She must be mistaken. It was too much of an amazing coincidence. But, it was true. I had to see Mrs. Celmainis. I could remember how her husband looked, but could not visualize Linda. However, the moment she opener her door, the memories from my past layered over my present reality. There she stood, that little grin on her face, her twinkly eyes. Yes, at 94 she had changed. So had I.Â Yet, she was still the same. What a miracle that I was able to see her again. I was not going to disregard this miracle. And, Anita was such a blessing. She arranged our meeting, came with me, and facilitated the entire visit. So innately kind of her. We sat and I had to have a cup of Linda’s wonderfully strong freshly brewed coffee. As I recounted the vivid pictures in my head, Linda just shook her head and laughed now and then. “I remember somebody. I guess it could have been you. I remember having you to dinner.” Linda had a vague recollection. Vague. 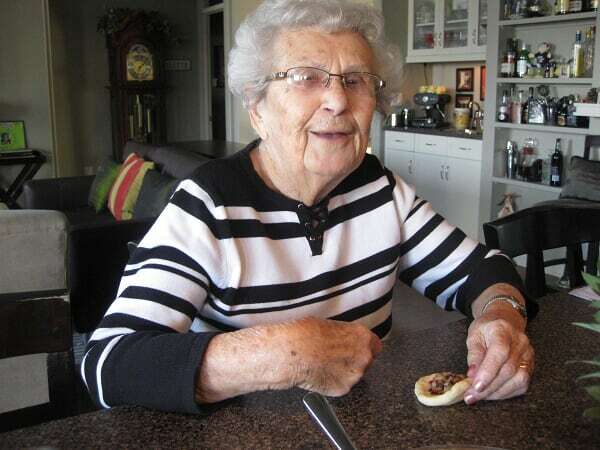 She didn’t recall me going with her and her husband to Diney and Bob’s first home on Bellamy Hill in Edmonton. She didn’t recall very much. I really thought I had made more of an impression. 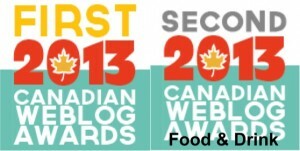 And, that was quite an incredulous awakening for me. This family had made such a funamental impression on me as a youth, and Mrs, Celmainis didn’t even recall more than a shadow of my existence inÂ her life. That just makes me smile that smileÂ of quiet understanding. Life is a really beautiful adventure and here is yet another lesson I am learning.Â And, now I have theÂ opportunity to touch this woman’s life back. 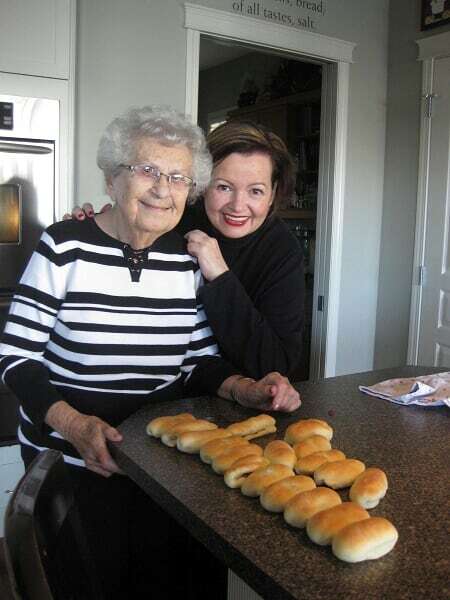 Anita brought Linda CelmainisÂ to lunch Sunday to make Bacon Buns. 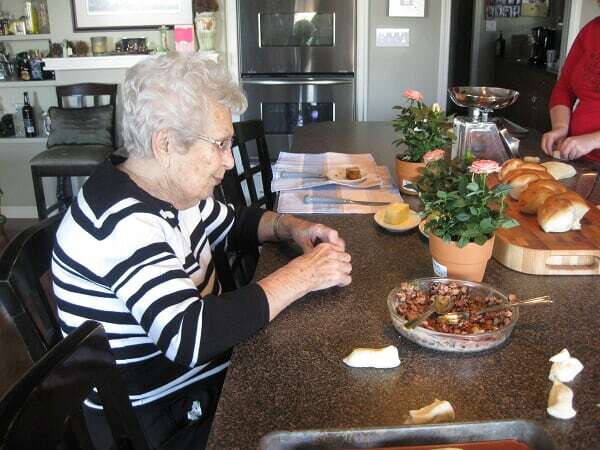 I was so pleased to be able to host her in my home, and to learn from her hand. When I was 16 years old, Linda’s daughter, Sal met me, and hooked me up with her mother and father as they had a young man boarding at their house at the time. He was mentally handicapped and they asked me if I would tutor him a couple of times a week in Spelling and in working to pass his Driver’s Licence Test. I was honored. And the pay? Five dollars an hour. Five dollars and hour! I was 16 and this was in 1971 and 1972. That was big, big money in those days. I was never late and really enjoyed my time with Bruce. I later found out that they were more interested in perking up his week with time with a young gal than in anything to do with tutoring. And here I was working so hard preparing my lessons! My relationship with the Celmainises strengthened. They had escaped Latvia and come to Canada several years earlier. I listened to their story, and was truly moved by their passion. They were such a loving couple. What impressed me the most was that I was treated as an adult by them. I would come in, and was always offered a coffee and Linda (Mrs. Celmainis to me, at that time) always had time for a visit with me. She made the best coffee. It was strong and black and she served it in a silver perculator. I always looked forward to her coffee.Â And there was often some kind of ethnic bite to go with it. Just a bite. Just perfect. 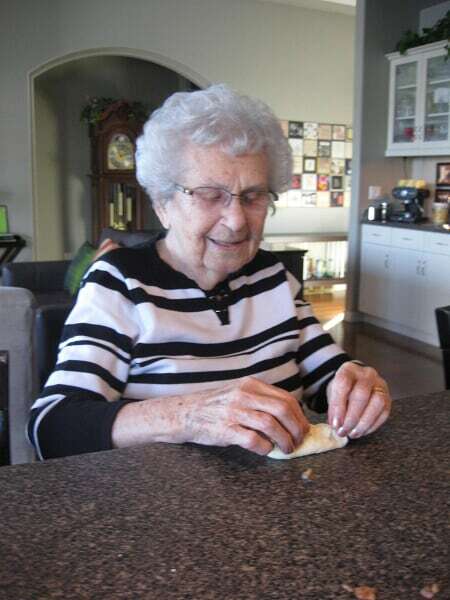 Through our friendship, I helped her with Diney and Bob’s wedding preparations and learned to spread the butter all the way to the edges of the crust of the bread when making my first open faced Latvian sandwiches. I was invited to dinner and ate my first beef stroganoff and warm purple cabbage with bacon. I was enchanted with her food, her family, and the warm sparkle in her eye. But, Bruce moved back to Provost, I went to University in Edmonton, and though we did keep in touch for awhile, eventually, we lost track of one another. At least I lost track of them. Clearly, she didn’t think of me through the years as I thought of them. 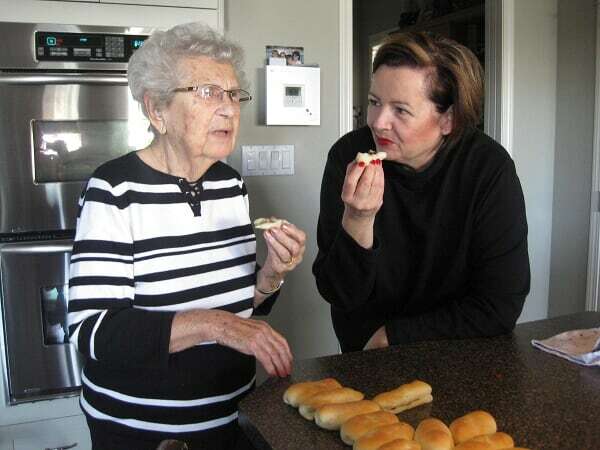 Sal, her daughter, had been my counsellor for one week at the University of Alberta during the summer of 1971 when I attended a High School Student Council Training Workshop with other High School Student Council members throughout the province of Alberta. She also didn’t recall me when I sent her a message through Facebook, again facilitated through Anita. Do you see me grinning? 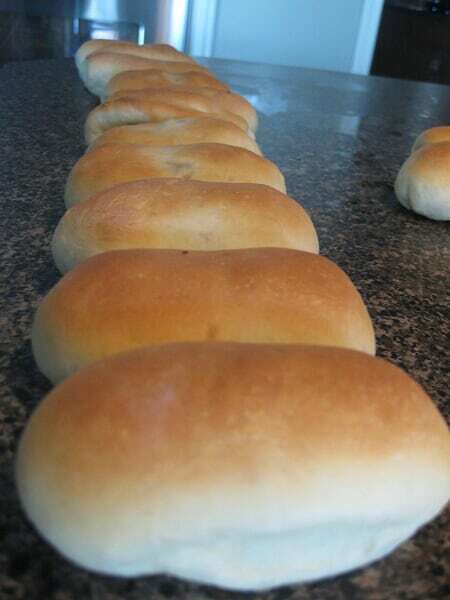 As I was unpacking my memories with the Clemainises, the memory of Linda’s Bacon Buns, still as fresh as if it was yesterday, waftedÂ throughÂ my darkness and erupted my sensory awareness.Â I don’t really remember the first time I was introduced to these. I have not even thought of them, nor have I come across them,Â for thirty eight years,Â but I do remember thatÂ Mrs. CelmainisÂ always had one saved for me somewhere in the back of her bread box after a special holiiday dinner. She knew I loved them, and she never forgot me. 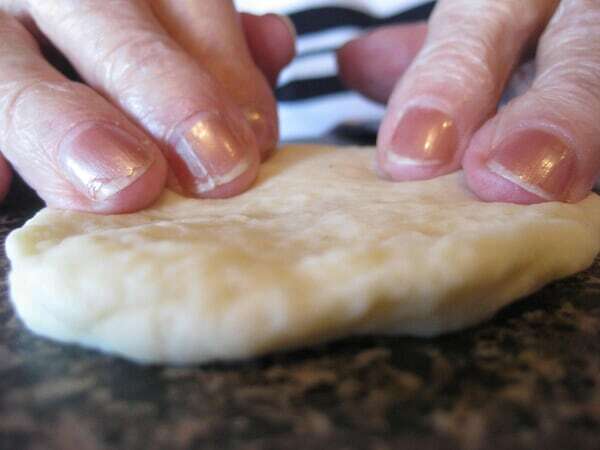 I had to have her teach me how to makeÂ these.Â I love them, and I want to have the knowedge and theÂ connection with her through this special food. When I greetedÂ Linda Sunday and asked her how she was as she was coming in my door with Anita, her answer. “Well, I’m still alive.” and she grinned. It was a beautiful sunny fall day, and a wonderful day to be out. As she was walking into my kitchen she fussed about me making lunch for her. “You shouldn’t have done that. I don’t eat much.” And, she didn’t, but she did manage to eat a bun sized portion of the fresh bread I had made for her with about 1/2 a cup of some homemade yam soup. 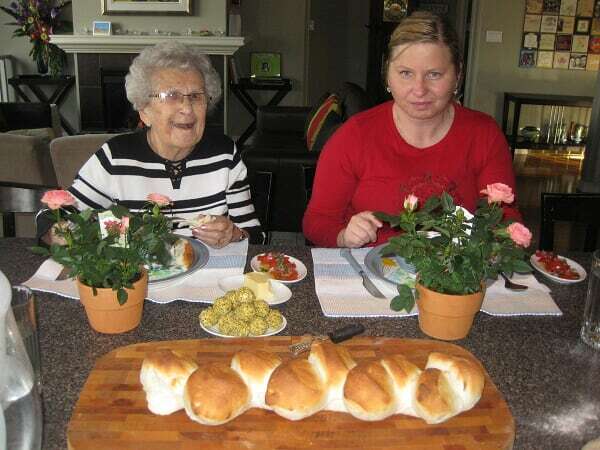 I was so happy I had made that bread. I could see she enjoyed it. She was sitting up at the island, and we were all sipping our soup and so happy to be having a little visit on this gorgeous day.Â I didn’t know her stamina, and didn’t want to tire her, so I had made her dough recipe already, and Anita (bless her heart) had brought the filling pre-made. 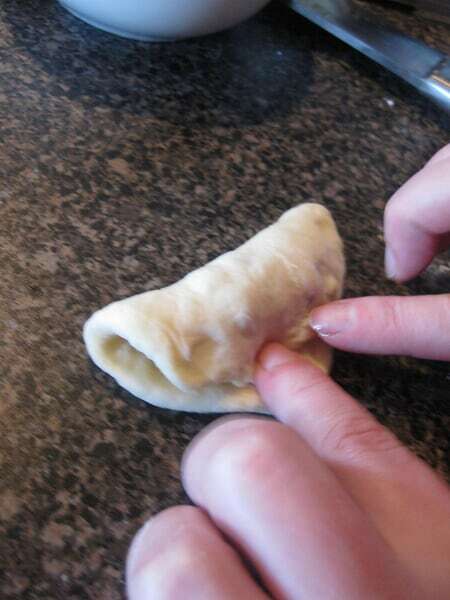 While they were still eating, I got out the dough to let Linda have a feel and she was impressed, so I got started portioning the dough. When I asked her if my portions were the right size, she took it and right away started to make a bacon bun. She said it was huge, but it wouldÂ have madeÂ her husband happy. I made it smaller, and then she said they were perfect. Anita said they were still about double the size they should be. And, after they rose, and were baked, they were exactly how I remembered them. But, certainly far too big for appetizer size. So, if you want appetizer size, make them 1/2 ounce portions. Look at that concentration. Isn’t she adorable? 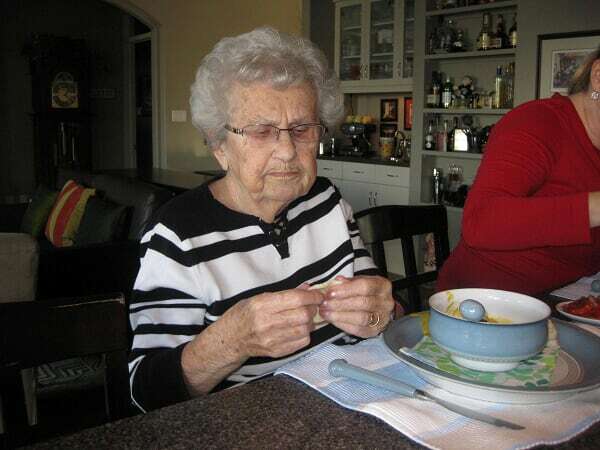 She didn’t even finish her soup until I took them away from her until she did finish her lunch. Look at those experienced hands fly! 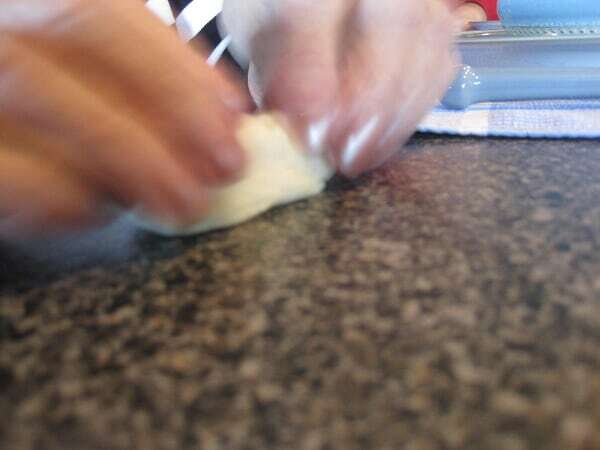 I commented on how fast she was, and she quipped back, “Well, I am making Bacon Buns, not taking pictures every minute!” Always a little humour up her sleeve! I love the above photo. 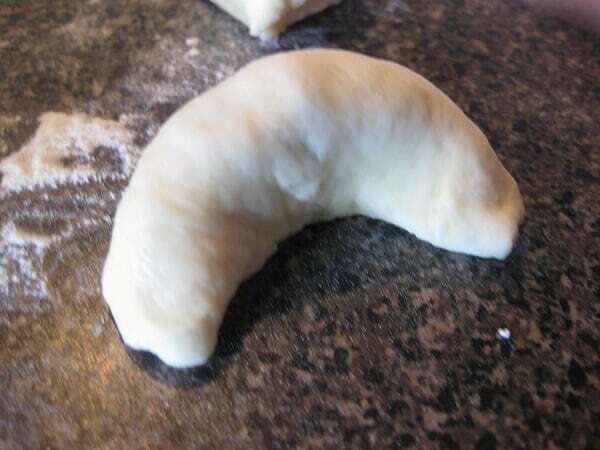 And below, Anita has shaped her Bacon Buns into a crescent shape as that is her family tradition and that was so much fun for me to see. 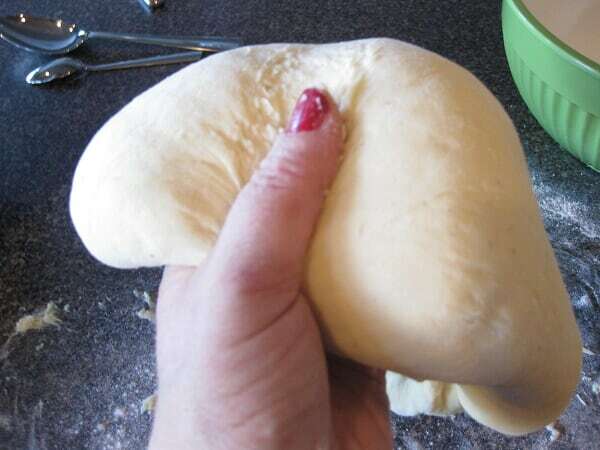 This recipe will make about 76 bacon buns with the dough at one ounce each as in the photos. If you make them smaller as most seem inclined to do, it will make many more! 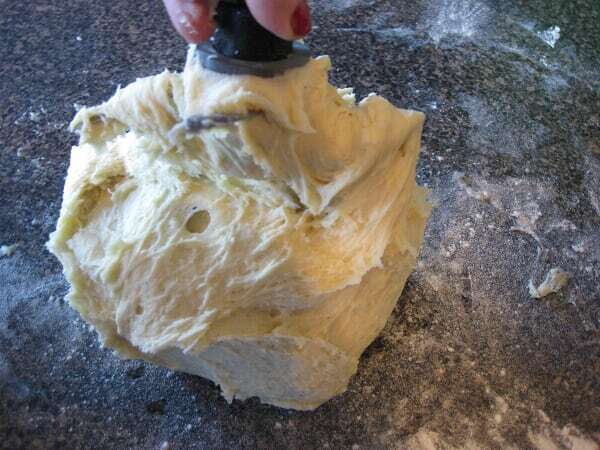 If making the dough in your Thermomix machine, halve the recipe and do it twice. This batch is just too big for the machine. The Thermomix amount (half a batch)Â appears in red. 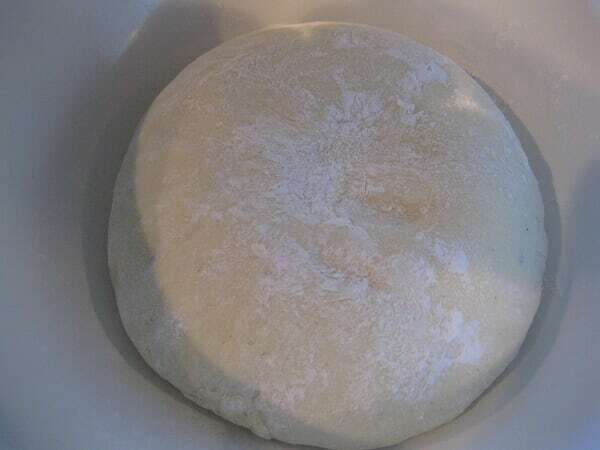 I did use my Thermomix for the dough, though this recipe is too big for the machine, and a really wet dough. 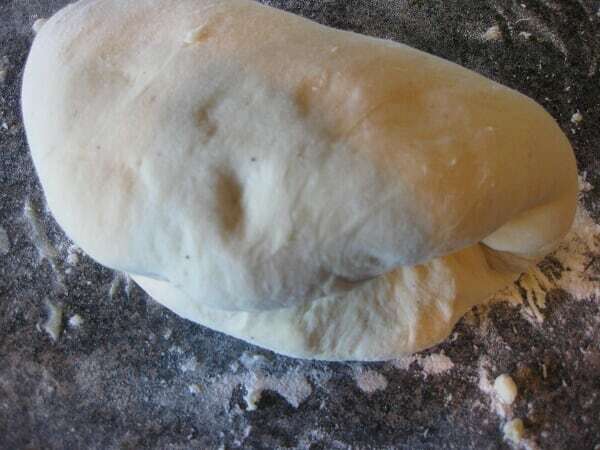 The photos will hopefully give you the confidence to follow through as it is a beautiful dough, and worth following through with. They freeze beautifully, if they will last that long! 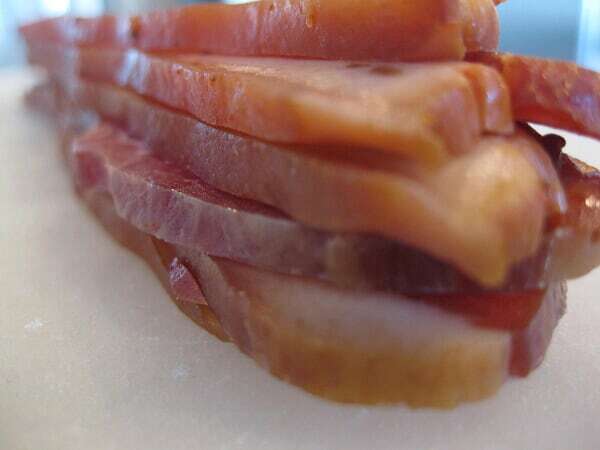 *K&K Foodliner has the best I have found in Edmonton for this purpose, though Sobey’s also has some Austrian Bacon at their delicatessen called Tiroler that is also very nice. 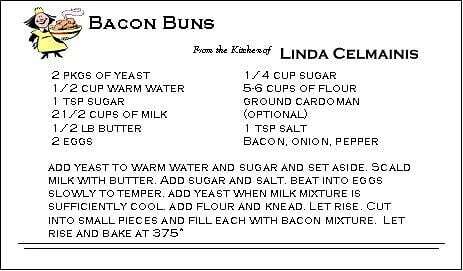 Here is the typed version of the original recipe that one of Linda’s grandchildren created from watching her make her buns, and this is the recipe I have used and explained above. And, the Bacon Buns? Vanja loves me even more. They are so delicious, and exactly how I remember them. The bun is fragrant and eggy and the filling – well, it’s bacon. Need I say more? Amazing! There are no coincidences, only miracles. Food brings people together in so many ways. 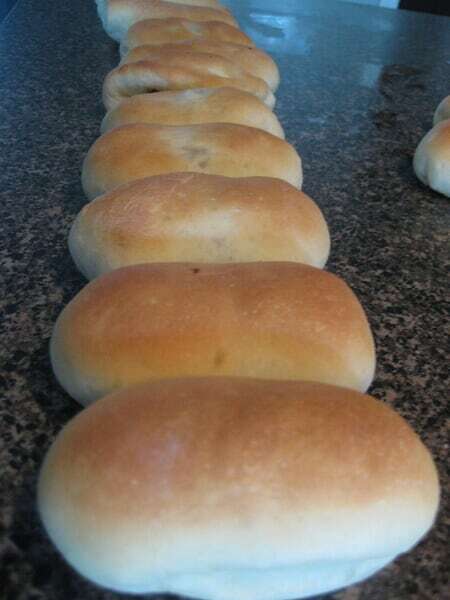 I know that these bacon buns are so tasty and a new family favorite! All four of my grandparents emigrated to the US from Latvia in the early 1900’s and settled just north of Boston, MA. 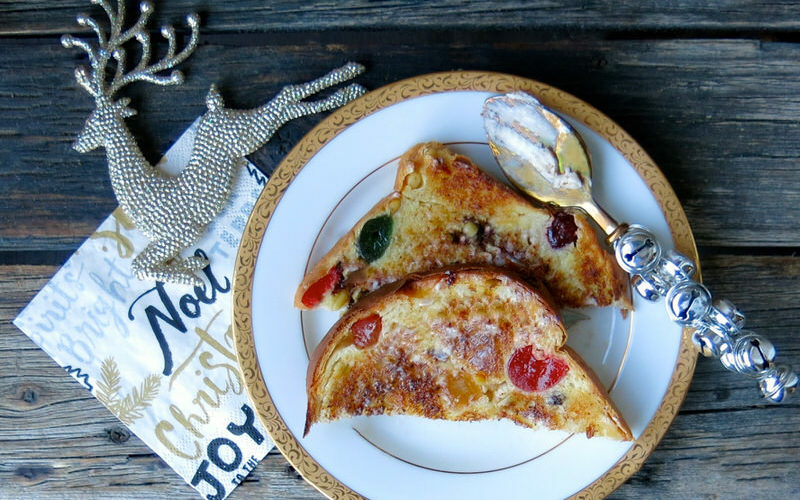 This recipe brought back wonderful memories of my grandmother fixing piragis at Christmastime. (She called them “spechraus”). She would fill them with onion and equal amounts of smoked bacon and ham. Thank you for the recipe. 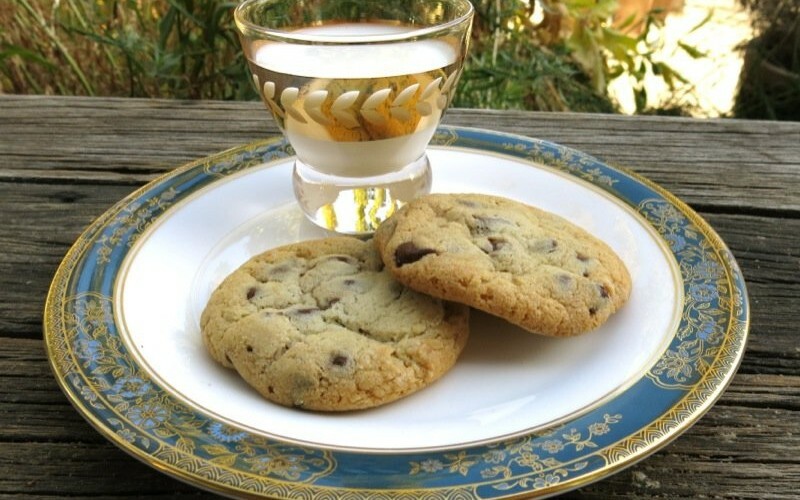 This next Christmas I will begin a tradition of baking these with my 5 grandchildren! What a lovely comment to come home to, Carla! Thank you so much! 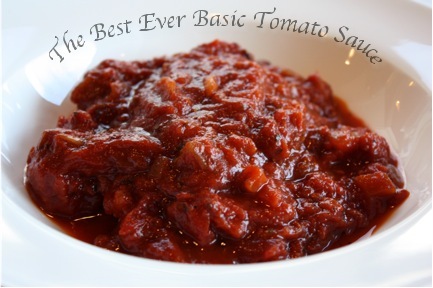 That is why I do what I do… and this is an incredible recipe. And, the story is a very special one for me, too. 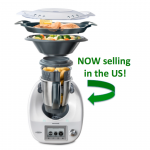 I hope you let me know how it turns out for your family! Thanks for sharing this. I’ve been wanting to make them for a while. 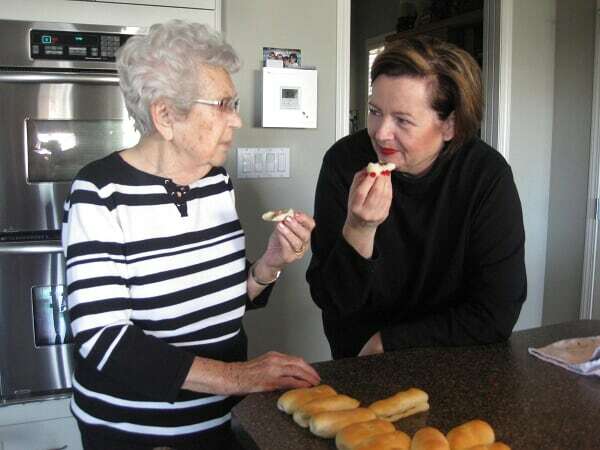 I was wondering – did you use fresh or dry yeast?? I used dry years, Sarah, but either will work beautifully. 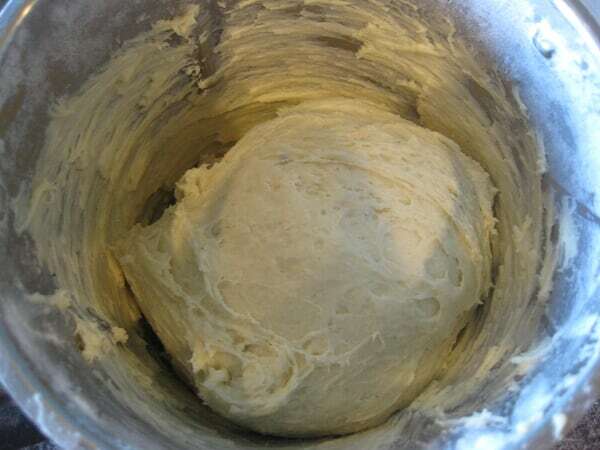 Just do not use instant yeast. I come from Latvian roots, my family cleared and settled on land about an hour West of Edmonton about 1907 and I still have family living on the same land today. We have always made these, and we usually get the whole family together and make hundreds at a time. We have always called them Specarouse, but other lines of the family call it Speka Rousii. 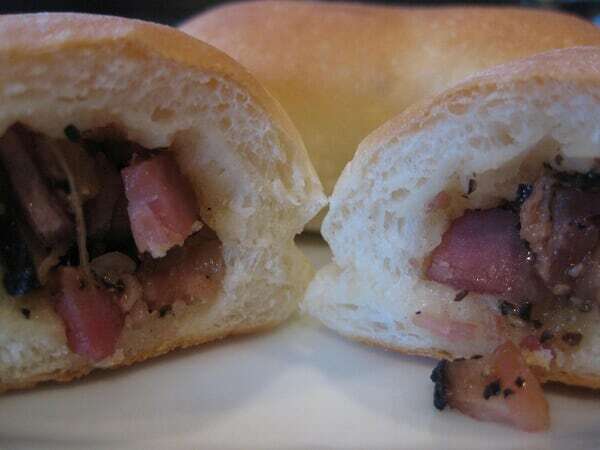 Our filling is made with ground beef, bacon, onions, celery and seasonings. I was just thinking about these the past few days as December approaches. 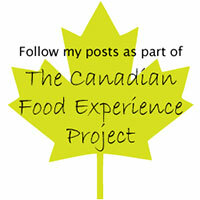 Soon we will all be gathering together to make this wonderful recipe that ties us to our roots. Now I want your filling recipe! Will you please share it with me? 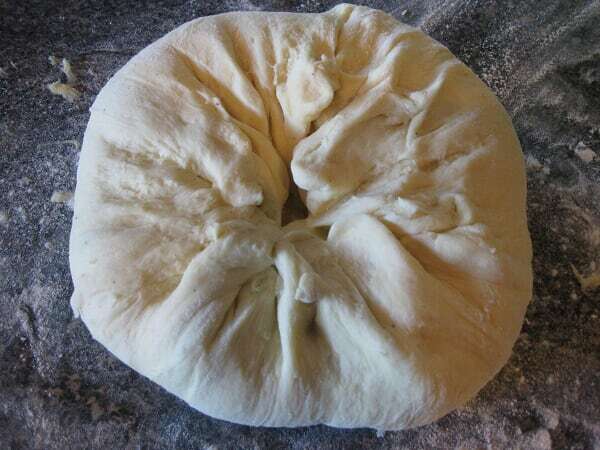 Is your dough recipe similar? 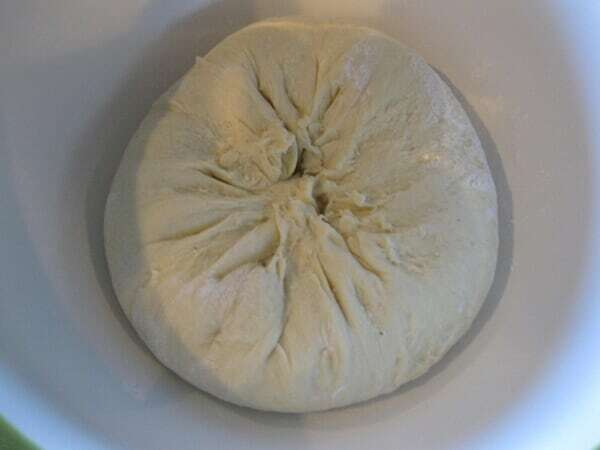 This dough is fantastic – as is the filling, but your filling is markedly different and i must, of course, try it… of course, I could send you my address… hahahah! Thank you so much for chiming it. Love stories like this – and will now look up the names! 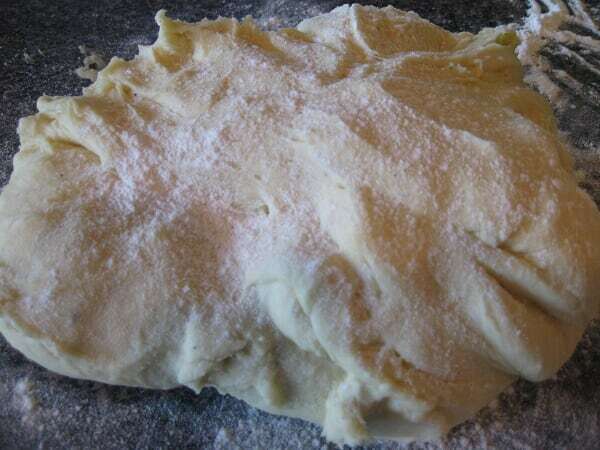 The dough recipe is almost identical to yours however, we put a little bit more sugar, the sweet contrasts nicely with the savoury. 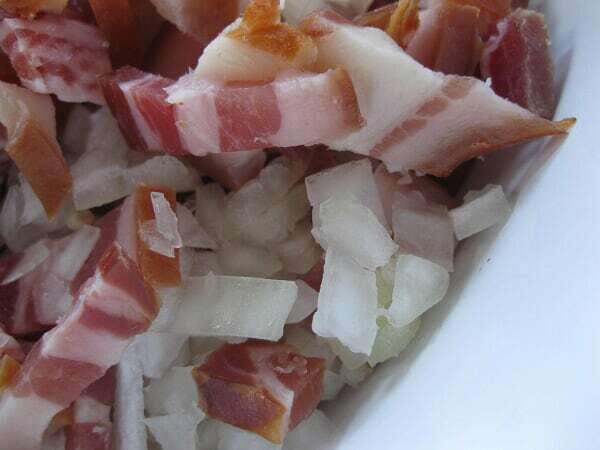 To make a small batch, 500gr of ground beef, 375gr package of bacon, I large onion, cloves of garlic (amount depends on your taste) 3 stalks of celery, salt and pepper, smoked Paprika. 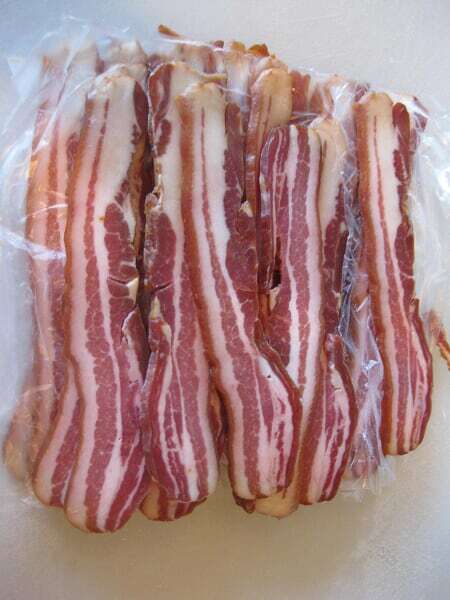 Cut the bacon width wise about a quarter to a half centimetre. very fine dice for the onion and cut the celery about the same width as the bacon. Cook the bacon in a skillet long enough to cook through but just before it all goes crispy. 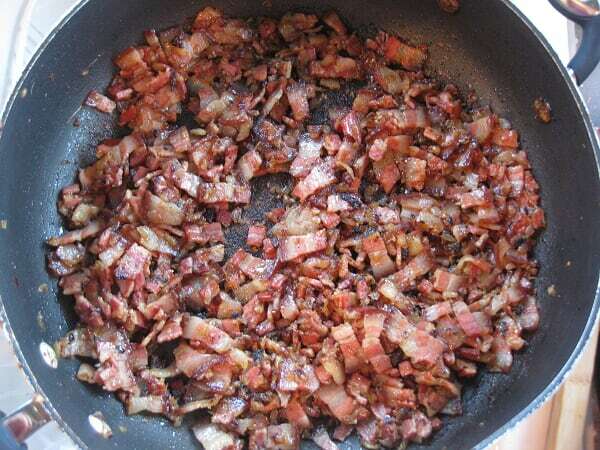 Remove bacon, leave bacon fat in pan. Sprinkle Paprika into bacon fat and cook for a minute or so then sautee finely diced onions with celery and garlic until onions become translucent. The remove from skillet, again still leave remaining fat. 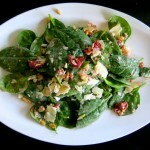 Add ground beef and cook til brown, add everything in together and mix well. 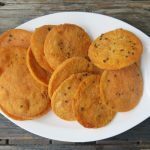 Over the years I have tried many variations on this recipe but I have learned that this one is the one the family likes best. 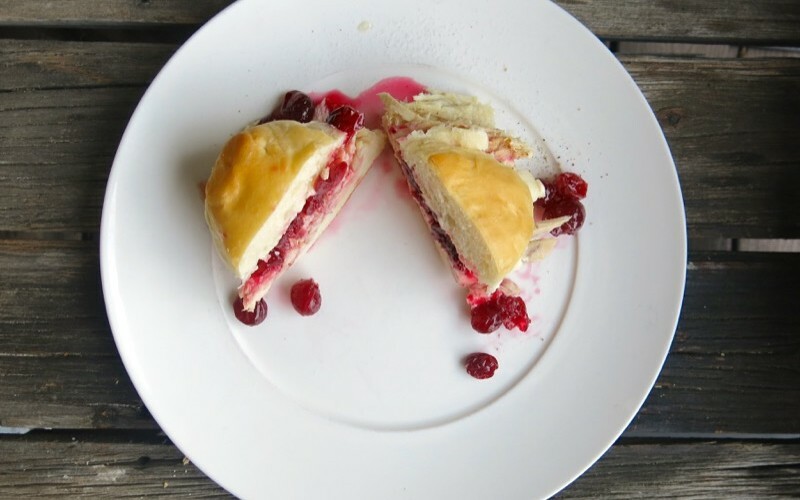 I hope you get a chance to make it and I will look forward to hearing your thoughts on this recipe after you have tried it. YUM! Thank you SO much, Shawn! 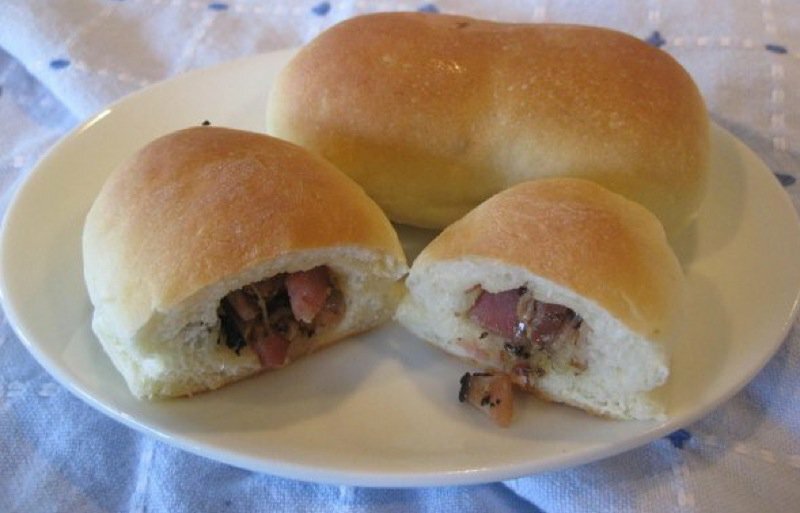 Which recipe do you use for your bacon buns! 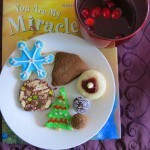 Please share it AND – please do share your Latvian Gingerbread recipe with me? I would LOVE to make it. My GrandMother used to make these. I havent had any since she passed away in 1983 i have looked several times on the net for a recipe thank you very much ill be making some soon. Aw! I cannot wait to hear how you enjoy this recipe, John! They are so very delicious! Revive that tradition. 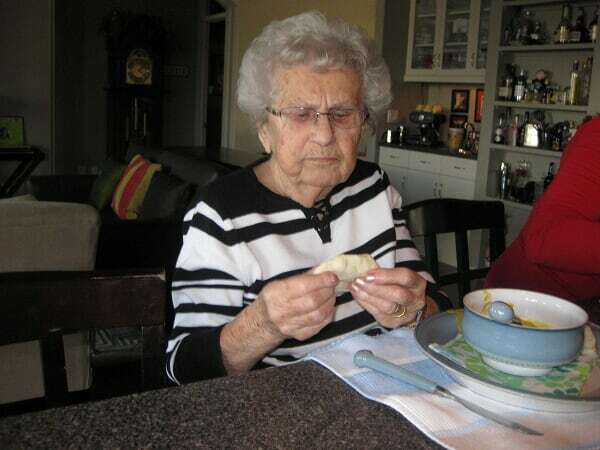 Your grandmother will be remembered and stories told every time you share them! Hey! My partner’s family is from Latvia and in Australia, we have Harmony week were everyone is encouraged to share their heritage. As we work together, our office is having a lunch on Thursday to celebrate and I’d love to make these as our contribution from him. The recipe makes a lot of servings though! We only have 6 people in our office! 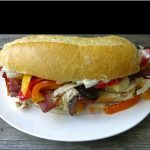 When freezing the excess from this recipe, would you recommend freezing them before baking or after? 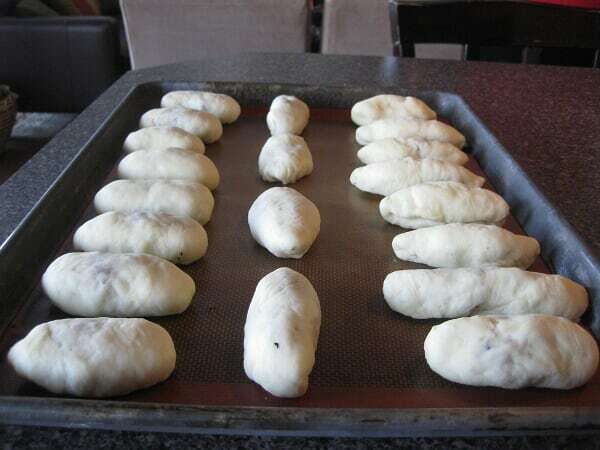 Definitely freeze after baking. Let me know how it goes, Kirsty! What a treat your office is in for! 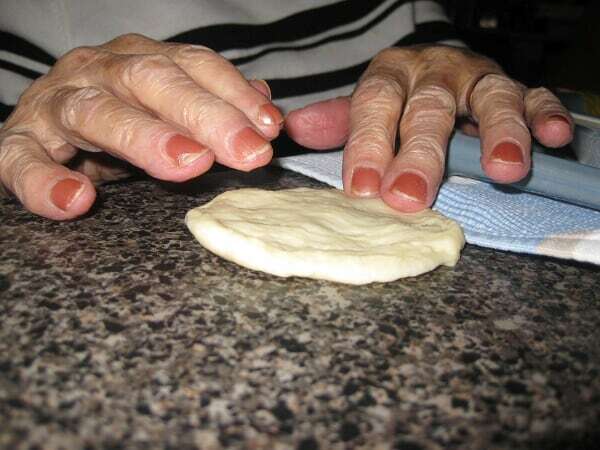 Sadly I didn’t learn how to make Piragi before my beautiful Grandma passed. 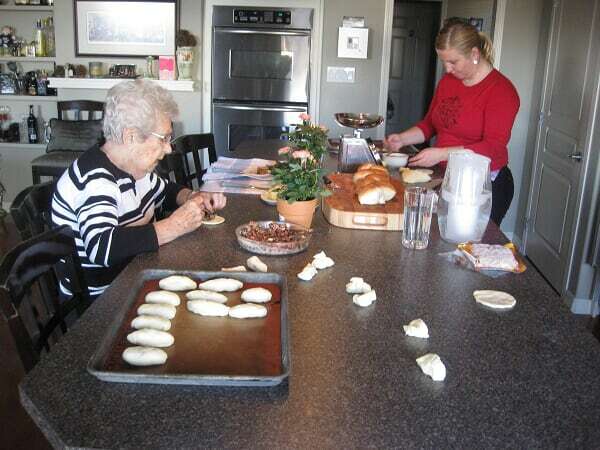 As I get older I’m wanting to embrace my Latvian roots more and have searched for a dough recipe that was either the same or similar to my Grandma’s, and yours is it!! Thank you so much. I’m going to give it a go when I get home from church today. My grandparents and mum arrived in Australia in the late 1940’s, escaping after the war. 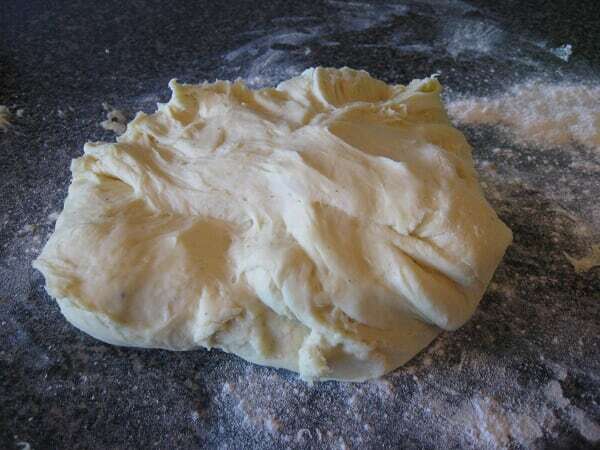 My grandma also used this dough to make poppyseed cakes which were my absolute favourite. 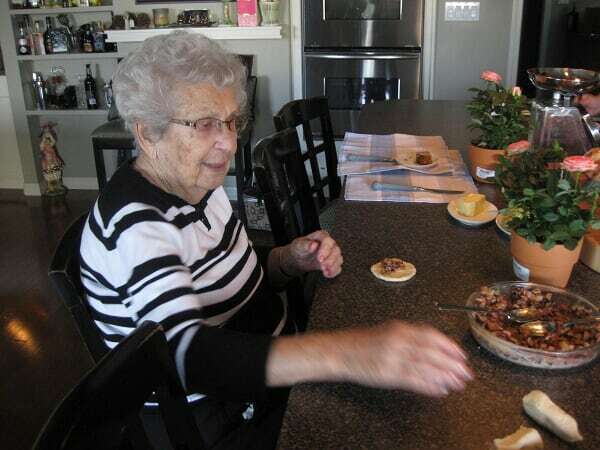 She also made a baked cheesecake and celebration buns, that dough was made with saffron, I wonder if you or anyone else may know of these. 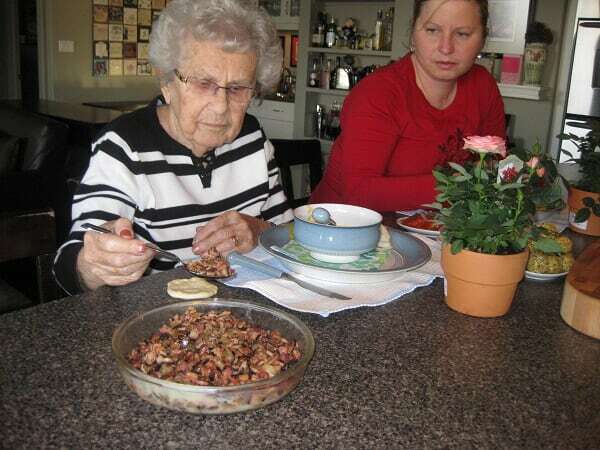 Apparently my grandma’s baking was so good that when she attended Latvian events everyone would eat her baked goods first. 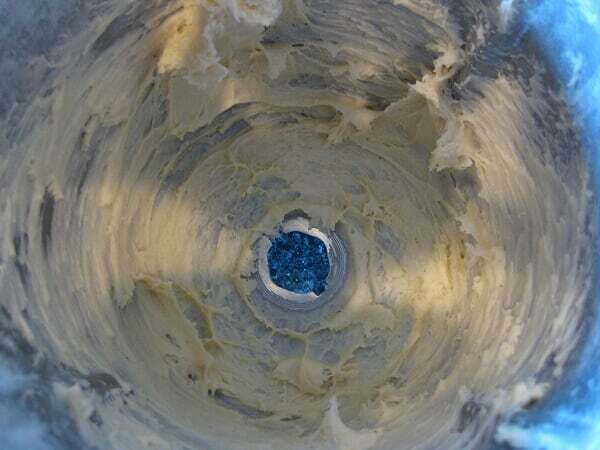 Wish me luck with my baking and thanks again for posting this recipe which has brought back beautiful memories. Than you for your story. It is one so many of us share. I am still getting all of my mother’s specialty recipes on camera and recorded, but didn’t get my grandmother making food on camera. 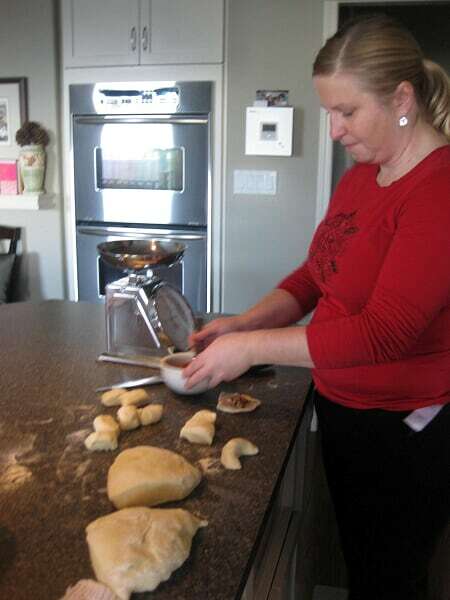 I have her recipes, and she taught me so much, but there is nothing like recording every aspect of the experience. 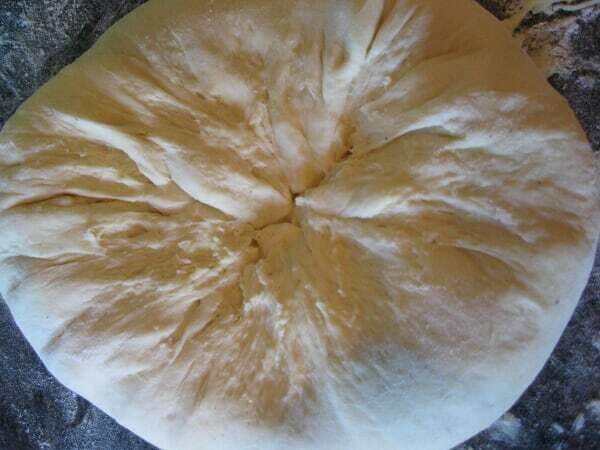 Bread is just flour, water, yeast and salt. Yet, it is what the baker does with those 4 simple ingredients that makes it unique. 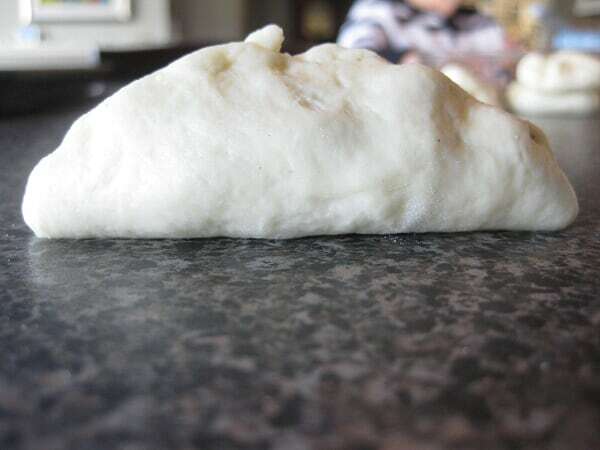 Please let us know how your bacon buns turned out. 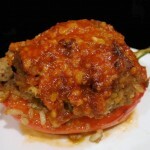 This recipe has become a family tradition. 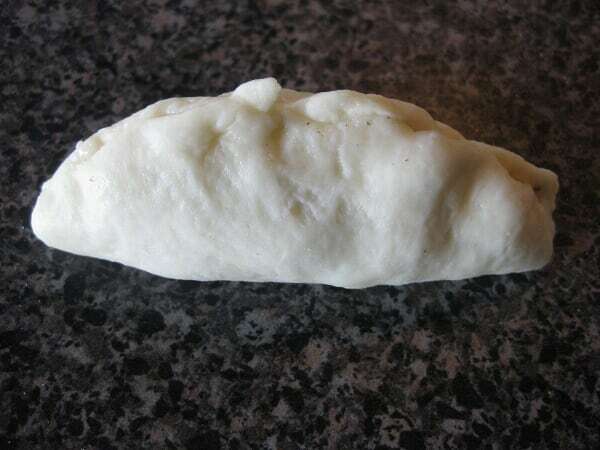 My grandpa was from Latvia and he showed me how to make these. He just threw them together without a recipe. 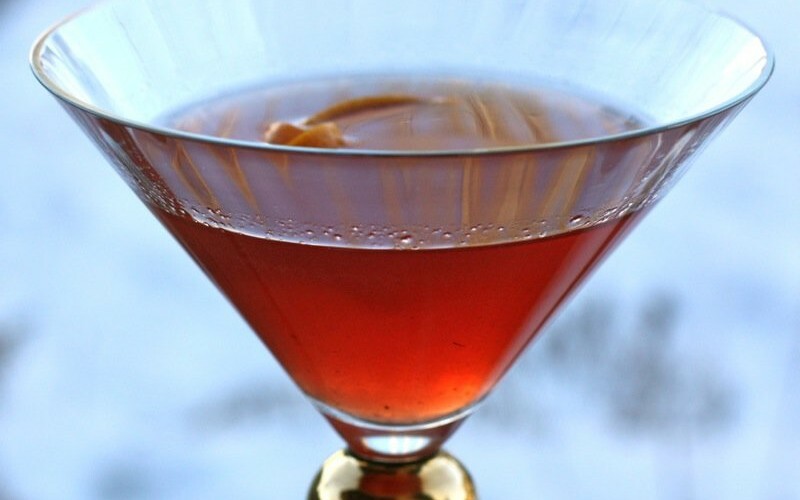 About 10 years after his passing and after many attempts at recreating his recipe, I found this one and have never looked back. Now I bring them to family gatherings and keep his memory alive. Works great with normal bacon too! So happy to hear from you Clayton! 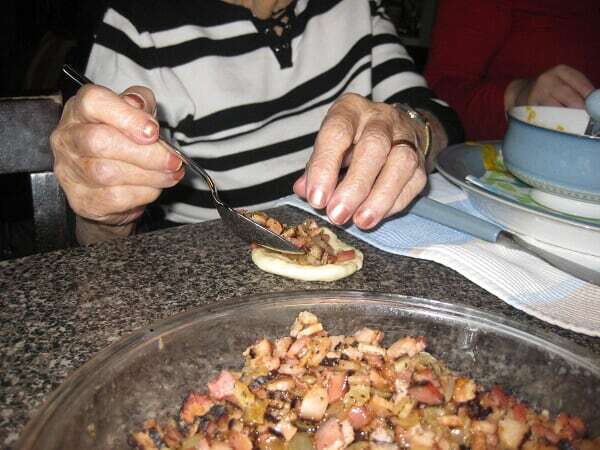 I just made them again this year and will be posting a new photo step by step with better photos soon, but will never take this post down as it is the story of Lovely Mrs. Celmainis and how I learned to make the Bacon Buns! We love them here, too! I was actually hunting for the correct spelling, turns out it is actually “Speķrauši, speķa rauši, speķa pīrāgi or speķa pīrādziņi, sometimes also colloquially called simply pīrāgi or pīrādziņi ” My family called them Speķrauši– though we pretty much dropped the i (that K with the mark is a difficult sound to explain in English– kind of ch/k with something extra added ;)). 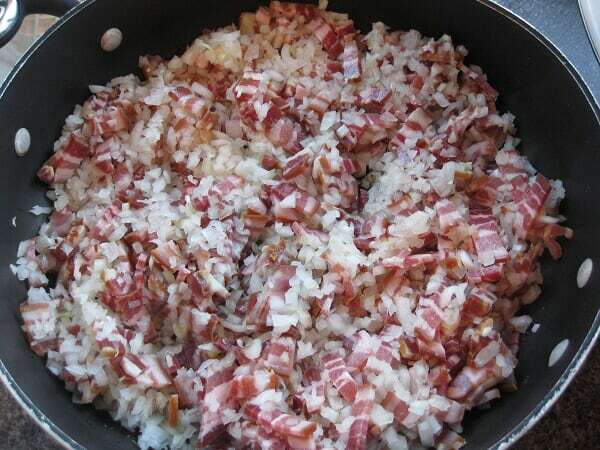 My mother’s version used lots of onion, and a mixture of ground beef, ham and bacon! WE typically took them along on family trips as road food. I’m a vegetarian long since and have meant to try a meatless version, but have not been ambitious enough for bread dough yet 😉 Anyway, the funny part of the story is Mrs. Celmainis– the Celmainis’ were friends of my grandfather, from Latvia (he’d come earlier before the war) along with the one other Latvian family in Red Deer. I was in their house as a child on occasion with my grandparents, and they were occasionally out here to the farm (west of Red Deer) for family gatherings. In those days, there was only one public high school and one Catholic high school. If young people the same age didn’t meet at school sporting competitions in middle school years, they certainly met in their high school years. Albeit, our HS had over 2 000 students and the Catholic one over 500 back then. I don’t recognize your name so if we were in the same generation – we missed each other completely. I graduated HS in 1973. That will tell you a lot. Oh, what a great life it was being brought up in Red Deer. I may have met you or your family at Diney (Diane – but they called her “Diney”) Celmainis’s wedding as I helped the family with the preparations and served and cleaned at her shower and the day after the wedding party. It was Sal, the eldest sister, then Sal Ward. She has apparently changed her name completely, who brought me into the family mix and I would be forever grateful to her. Would love to reconnect with her. I understand she did see this post when first written a few years back but just didn’t reach out, sadly. She was married at the time to Ken Ward who taught at the University of Alberta and they had a baby, Brad. I was overjoyed to reconnect with her mother so many years later.